Casino du Liban has just entered the Guinness Book of World Records. 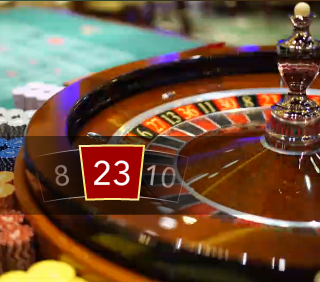 The records book has just registered the Casino du Liban for the largest roulette wheel in the world! Officially certified by the Guinness Book of world Records, the Director of the Casino du Liban, Roland el-Khoury, received his prize from a representative of the book of records on the 16th of December 2017. 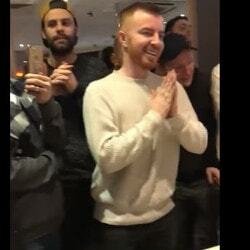 Live Dealers Casino has had a look at the largest roulette wheel in the world and the numbers would make one dizzy. Casino du Liban has entered the Guinness Book of Records and to do this it had the idea of making the biggest roulette wheel in the world. The MasterGroup Company put the roulette table together piece by piece in the casino’s lobby. Made up of 37 aluminium light boxes with a diameter of 8.75 metres, the roulette table is suspended at 12 metres on the casino dome. The total diameter of the roulette table is 13.8 metres ! MasterGroup worked for several weeks to complete the project. All the many pieces had to be assembled directly in the lobby. 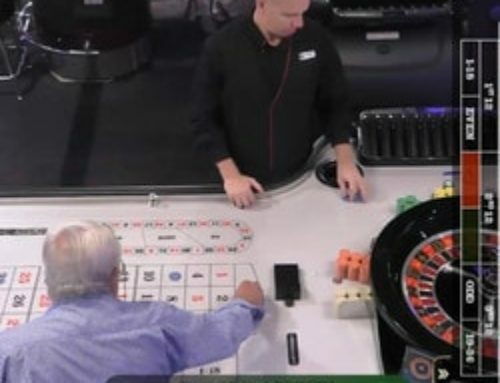 It took 18 hours to suspend the roulette table from the casino dome. The number spaces are lit up and the roulette table on the casino dome is linked to another gaming table on the ground. This roulette table is a real jeweller’s work of art. Casino du Liban celebrated this event in great style with charming female hostesses in dresses printed with roulette tables. It must be said that entering the Book of Records is no easy thing. Casino du Liban has earned its place in the Guinness World Records with this superb roulette table attached to the casino’s ceiling. 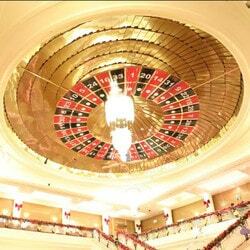 The Casino du Liban’s record of the largest roulette table has just been noted by the Guinness Book of World Records. Just a few months ago, the Partouche Casino Grande Motte launched the largest roulette wheel. At that time there was no representative of the Book of Records so the Partouche Group won’t feature in the book. The Grande Motte casino created a buzz by transforming a large wheel into a roulette wheel. 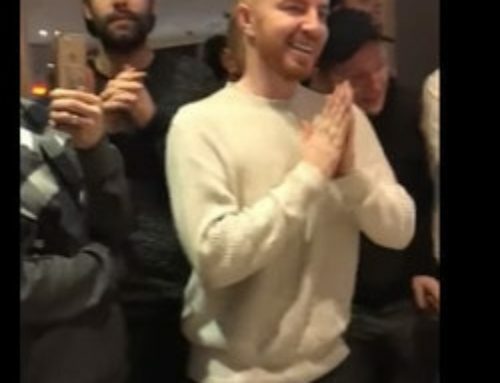 The work was also remarkable and the idea original. 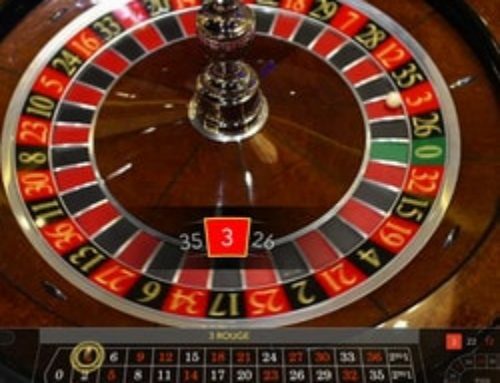 Roulette is the most popular game in most casinos in the world. 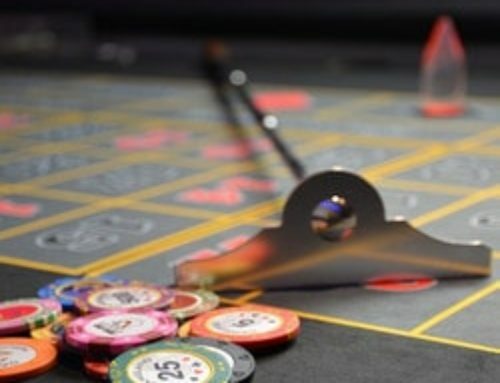 Apart from Asia, where baccarat rules, roulette is the most frequently played game in real and online casinos. So it’s not just by chance that the developer Authentic Gaming has made roulette its only game (fot the moment! Editor’s note). 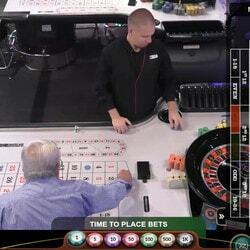 Evolution Gaming and Ezugi are also investing in this sector providing online roulette tables live from real casinos. 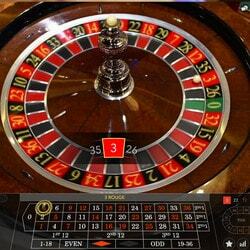 Roulette is a main game in real casinos and in live casinos. 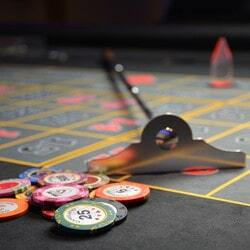 With this Casino du Liban roulette table, the casino has entered the Guinness Book of World Records. 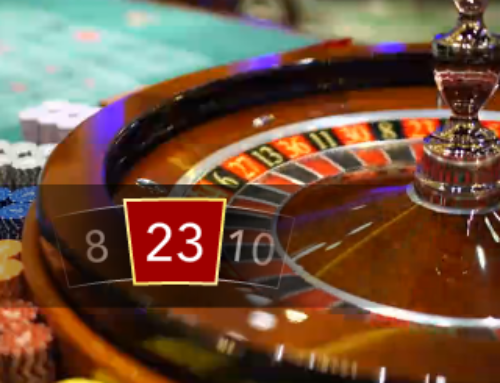 Watch the video below showing the aerial roulette table and the prize giving to the director of this Lebanese casino.